The National Oceanic and Atmospheric Administration has a slew of IT projects advancing simultaneously. Today, the agency is both a consumer and provider of shared services. It’s also implementing a cybersecurity executive order and consolidating data centers at a steady pace. NOAA chief information officer Zachary Goldstein discussed those issues with Government Matters at ACT-IAC’s 2017 Management of Change Conference. 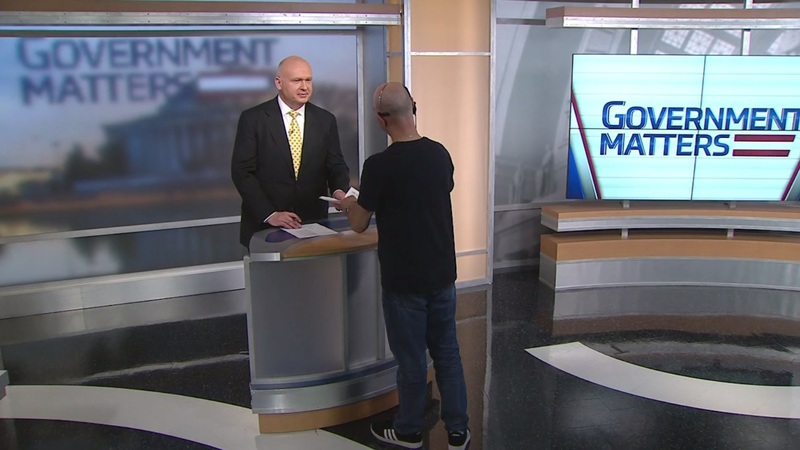 Ira Hobbs, former deputy assistant secretary for IT at the Treasury Department, discussed what agencies can do to get a head start on new reporting requirements mandated by the White House’s cybersecurity executive order. Chris Cummiskey, CEO of Cummiskey Strategic Solutions and former acting undersecretary at the Department of Homeland Security, discussed cyber procurement and how small businesses fit into the cyber contracting community.